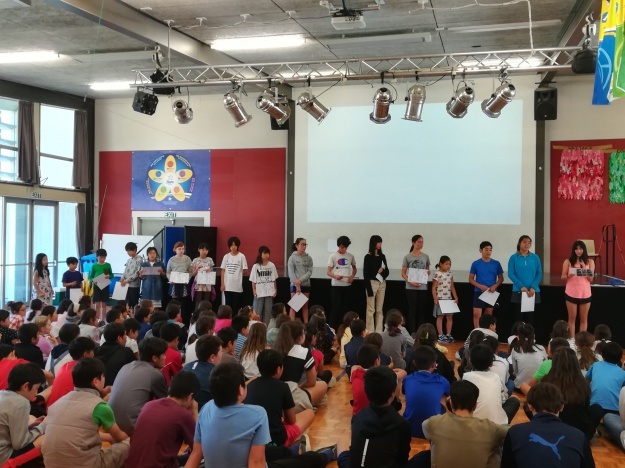 The Canterbury Japanese Supplementary School (Hoshukō) is pleased to announce the launch of our new Japanese language course for people in the Canterbury community. The course runs every Saturday starting on 25th May and ending on 6th July. The course aims at developing participants’ speaking ability in basic social conversation in Japanese. No written text will be introduced during the course. The course is intended for participants who have never learned Japanese language before. By the end of this 7-week course, the participants are expected to be able to use some familiar/everyday expressions and phrases to engage in short routine social interactions to meet basic needs in Japanese. For this first round of the course, we only accept the application from people at or over 18 years old. Application closes when the number of the application reaches the maximum number (20) for this round of offer. Please click here to apply for the Canterbury Japanese Class.